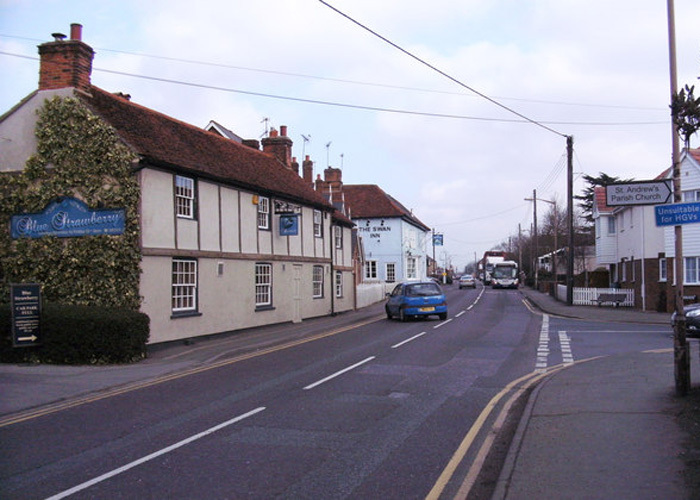 Hatfield Peverel is a large urban village and civil parish at the centre of Essex. Hatfield Peverel has its own beauty, still you can not avoid the pest around you. We understand your problem and can reach to you fast. It is not just about controlling the pest but also providing good advice on pest control. North Essesx pest control provide you necessary advice on pest control so that you can stop them from coming back.